'We have nothing left in the world but what we can win with our swords. 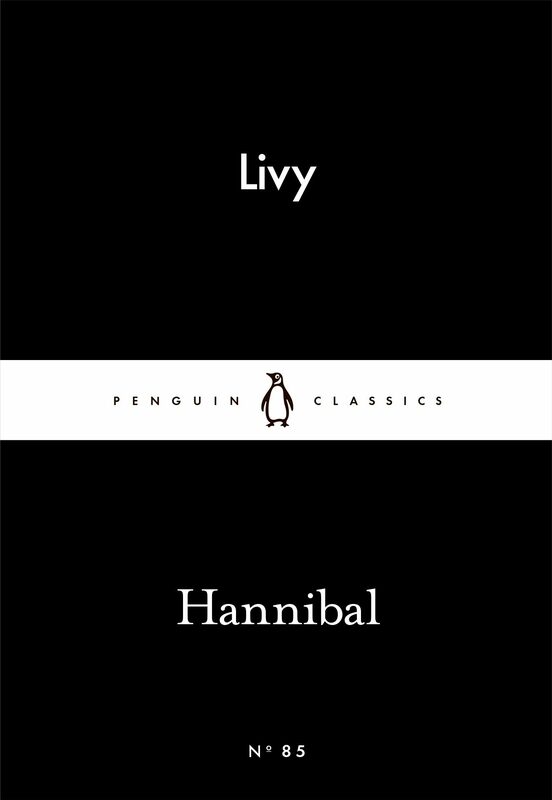 'The remarkable account of Hannibal crossing the Alps with his elephants and winning the Battle of the Trebbia.One of 46 new books in the bestselling Little Black Classics series, to celebrate the first ever Penguin Classic in 1946. Each book gives readers a taste of the Classics' huge range and diversity, with works from around the world and across the centuries - including fables, decadence, heartbreak, tall tales, satire, ghosts, battles and elephants.